What are we calling this decade? The tweens? 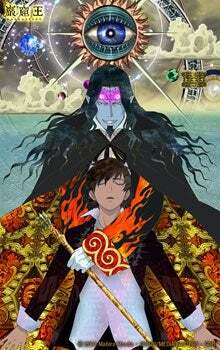 So Cowboy Bebop, Full Metal Alchemist, Last Exile, Gankutsuou: The Count of Monte Cristo are all animes that I enjoyed. I even don't really know if they fall into a certain genre or not. But are there any new shows that deliver the same vibe?